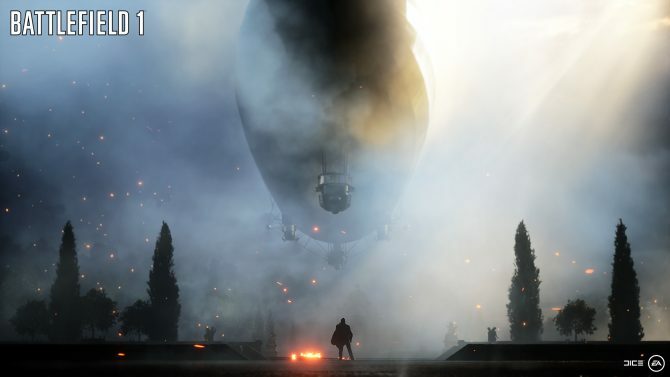 In a surprise, EA DICE has made the Battlefield 1 multiplayer map Rupture free for everyone and announced that a new mode will be coming in June. 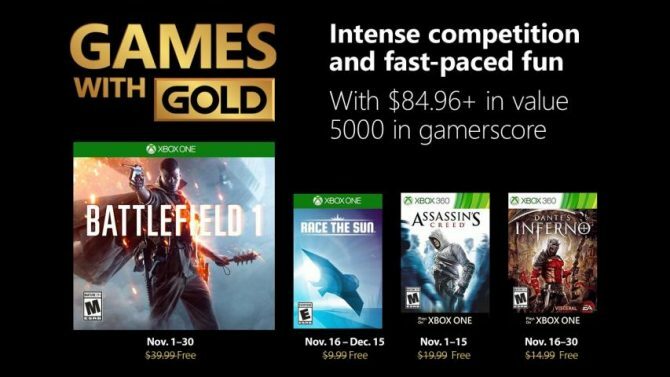 If you own Battlefield 1 but you don’t own any of the DLC and you still want new content then you’re in luck. 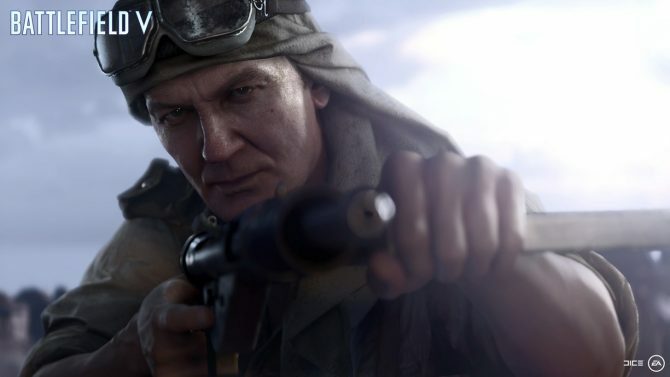 Today, developer EA DICE announced that it has made the map Rupture free for everyone to download and play, much to the excitement of fans. For those that don’t know, Rupture takes place near Paris, France during the Second Battle of the Marne. The map features trenches, ruins, farms, and more. 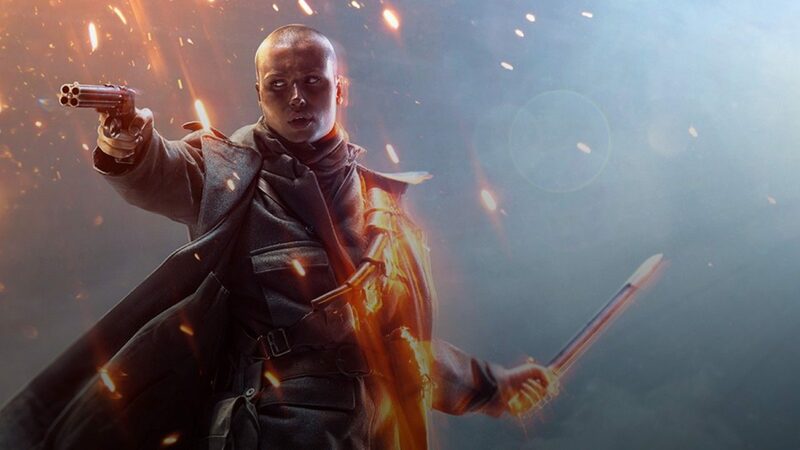 Rupture was originally part of the game’s They Shall Not Pass expansion, which was released last March. Players will also be receiving another map from the expansion in the next few months, Soissons. 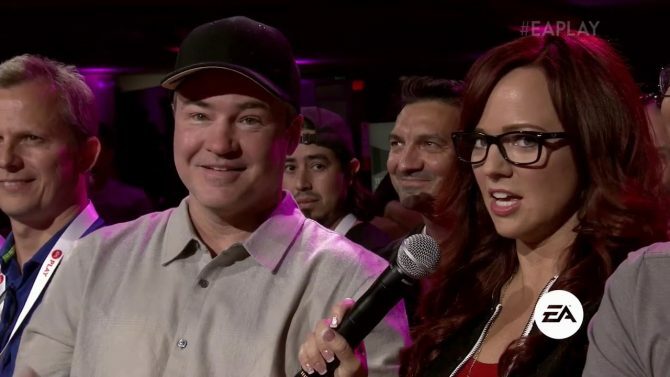 The expansion costs $14.99, so it’s nice to know that players who can’t fork over the cash will be able to have at least a similar experience to those that can. In addition to that, a brand new mode called Shock Operations will be making its way to the game in June, although an exact date has not been announced. The mode will support 40 players and will be available on the maps Giant’s Shadow, Prise de Tahure, Lupkow Pass, Zeebrugge, and River Somme. Battlefield 1 was released two years ago and is available on PlayStation 4, Xbox One, and Windows PC. You can pick up the game on Amazon by clicking here.